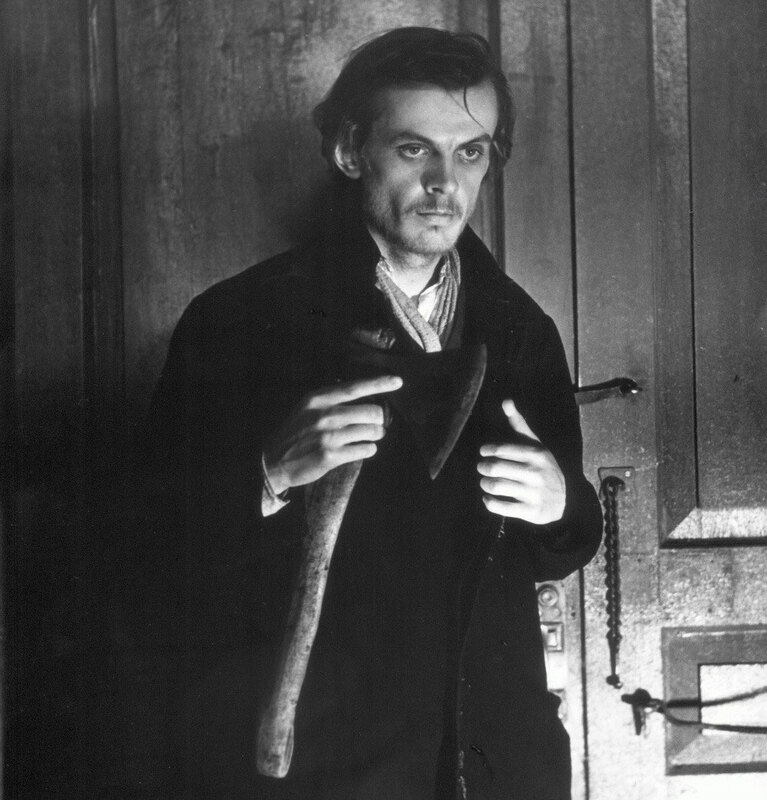 A screenshot from Lev Kulidzhanov's movie Crime and Punishment (Soviet Union, 1970). Readers invited to participate in event. The BBC invites readers to attend a discussion on Fyodor Dostoevsky on Nov. 1 at Pushkin House in London marking the 150th anniversary of the publication of Crime and Punishment. The discussion is taking part within the framework of the BBC World Book Club and will be broadcast on Nov. 5 on the World Service. As part of the event, World Book Club presenter Harriett Gilbert will be discussing Crime and Punishment, which she has named as her favorite book, with Dr. Sarah Young, senior lecturer at University College London and members of the audience at Pushkin House. They will also talk about the celebrated Russian writer Boris Akunin and answer questions submitted from readers around the world. The BBC World Book Club was set up to allow readers from countries around the globe to ask questions and further discussion on the world’s greatest writers. Anyone wishing to attend the discussion or to send in questions in advance should email the BBC at: worldbookclub@bbc.co.uk. Read more: What the Dickens? Did Dostoevsky borrow his themes from English novelist?